Jeff Koons´shiny, ordinary designed “Balloon Dog” was sold at Christie’s for more than 43 million euros. 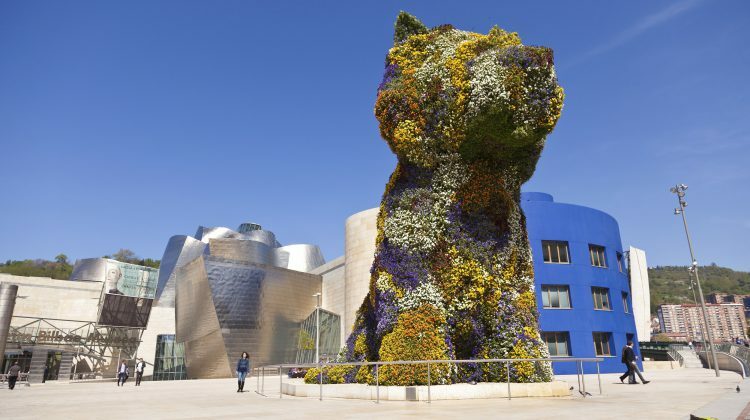 And so the American Jeff Koons replaced the German major painter Gerhard Richter regarding the title: “The most expensive living artist in the world”. Gerhard Richter at that time sold an image with coarse colourful colour streaks for the price of 26.4 million euros.